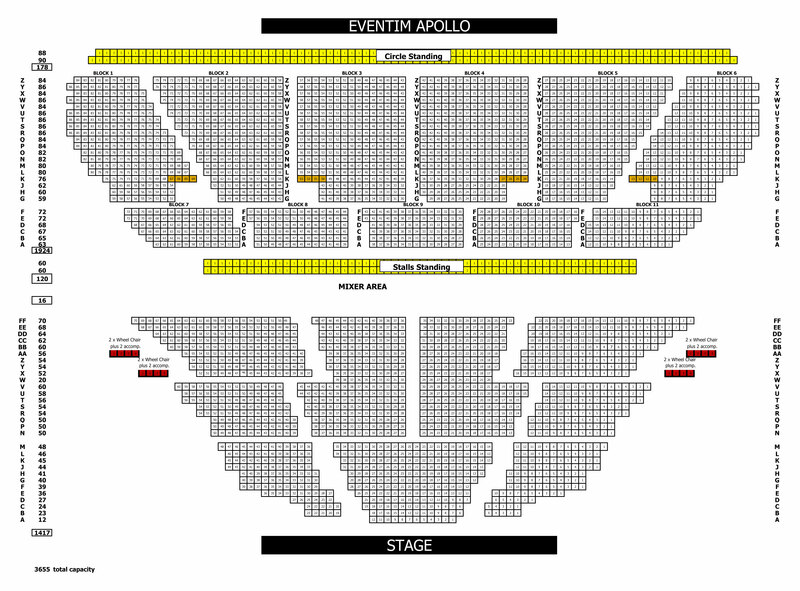 This event has moved venues to indigo at The O2, please contact your ticket provider for more details. 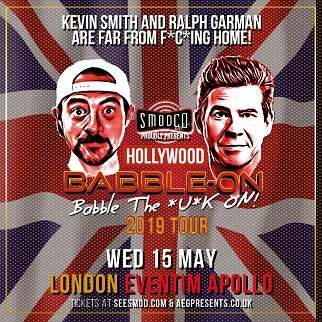 US writer, director, actor and podcaster Kevin Smith, alongside fellow actor Ralph Garman, are heading back to the UK this May with their legendary weekly podcast Hollywood Babble-On. The live show returns back to the UK for the first time since 2014 with a performance at London’s Eventim Apollo (Weds 15th May).